NEW YORK: Univision's owned-and-operated stations in New York, Los Angeles, Dallas and other major markets have been pulled from Charter Communications cable platforms after the two were unable to reach new carriage terms. NEW YORK: A carriage spat between Univision Communications and Charter Communications could lead to channels going dark on the platform in major markets such as New York and Los Angeles. BUENOS AIRES: FOX Networks Group (FNG) Latin America and DIRECTV Latinoamérica have not yet been able to settle on new carriage terms, with several channels set to go dark on the platform at the end of the month if negotiations are not reached. MIAMI: NBCUniversal Telemundo Enterprises is launching Telemundo Films to develop, produce and market feature films for moviegoers in the U.S. Hispanic market, with Lowriders starring Eva Longoria slated as the first release. LOS ANGELES: For the second consecutive year, Azteca America will serve as the exclusive U.S. Spanish-language broadcaster of the Miss Universe competition. LOS ANGELES: Emiliano Calemzuk, former CEO of Shine Americas and president of Fox TV Studios; Luis Balaguer, founder of Latin World Entertainment; and Modern Family’s Sofia Vergara have partnered to launch Raze, a new digital venture with a Latin focus. 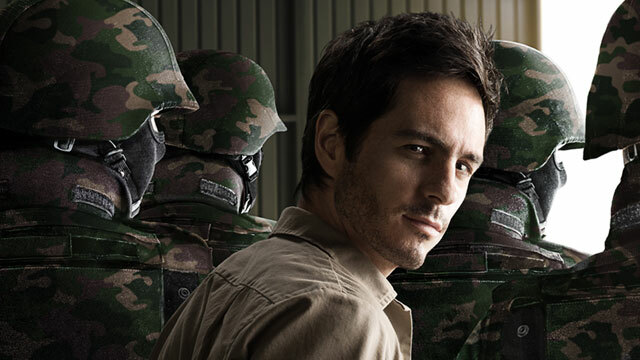 MIAMI: Among the many highlights that Telemundo Internacional presented at a special screening in Miami is El Chema, a new "super series" that is now airing in the U.S.
BUENOS AIRES: Smilehood Media has unveiled Gilda, The Series, a new music-themed show starring Natalia Oreiro (Muñeca Brava, Sos Mi Vida). 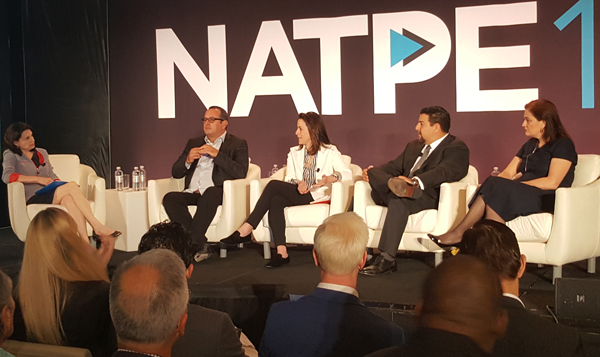 Merger and acquisition activity in LatAm media, the drastic changes in the U.S. Hispanic sector and more are discussed in a NATPE panel moderated by World Screen’s Anna Carugati.